UTILIZATION: The quality of your customer connections depends on the quality of your data. And no one’s memory can be as effective as a CRM. By logging all data in this centralized hub, you can build follow-up processes that meet customers’ unique needs, and search for future opportunities, sales and connections. REPORTING: To replicate a successful customer interaction or a profitable month, you need to know what your dealership did to achieve it. And well-built CRM reports give you better insight into your dealership’s performance, so you can predict how actions you take today will affect your performance tomorrow. LEAD PROCESS: Your CRM processes are the foundation of every customer interaction. Every task should be designed to improve customer connections and sell more cars. If your processes aren’t being followed and your CRM is full of overdue tasks, one of three things could be to blame. 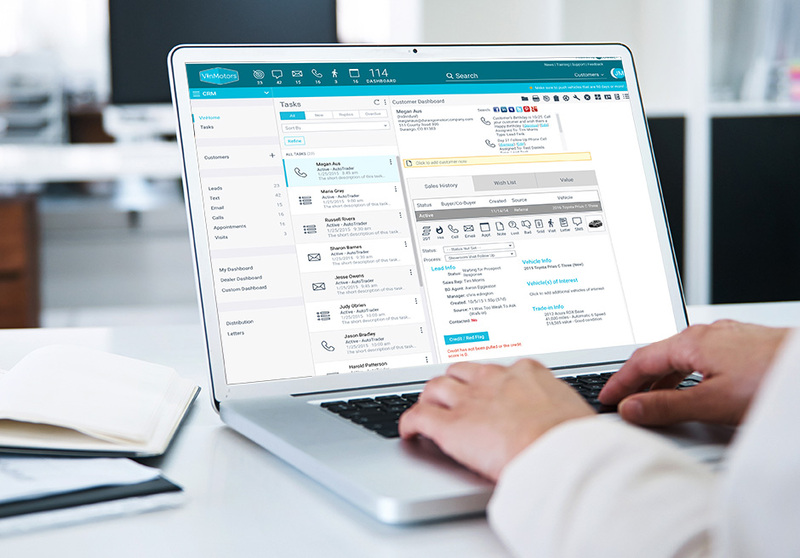 The CRM is a relatively recent addition to the automotive dealership, but it’s already revolutionized the way dealers connect with their customers. Every logged customer record, every report and every process gives dealers more information about their customers. And more information means a better chance to close the sale, along with better odds of customer retention. But many dealers still struggle to use their CRM effectively. Some may have a good grasp of the basics, but in today’s industry, the basics aren’t enough to secure a competitive advantage. To get ahead, dealers must take advantage of more advanced CRM features and be committed to following effective, optimized processes. A recent dealer survey conducted by a training and consulting firm evaluated the current state of CRM usage in the automotive industry. The survey examined both the industry’s average CRM usage and that of best-in-class dealers. Looking at the data, the results are clear: Most dealers’ CRM usage is in need of improvement. In fact, the automotive industry’s overall CRM performance at just 2 out of 5. This white paper will provide key benchmarks that your dealership can use to evaluate your CRM usage across several key categories — along with concrete steps you can take to improve your performance and make better customer connections. A recent dealer survey evaluated the current state of CRM usage in the automotive industry. 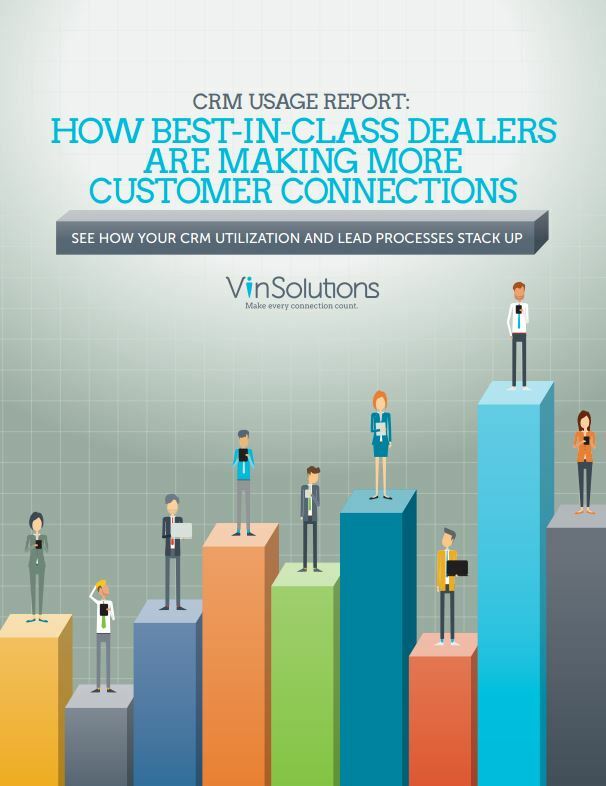 The survey examined both the industry’s average CRM usage and that of best-in-class dealers. See how your CRM utilization and lead processes stack up.